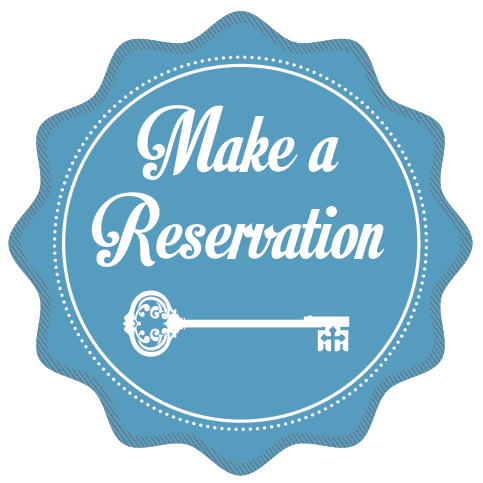 Make a reservation ahead of time to guarantee your slot. You will receive a confirmation email for deposit payment once we receive your online booking. Once deposit payment is received, an invoice will be sent to you. The balance amount is due on the date of your event.